Much like the man himself, "Rocketman" is a larger-than-life movie musical spectacle that tells the story of a child prodigy turned music legend. Elton John will re-record many of his iconic hits to parallel the powerful emotional beats of the film that will have audiences on their feet, singing along to his much loved music. 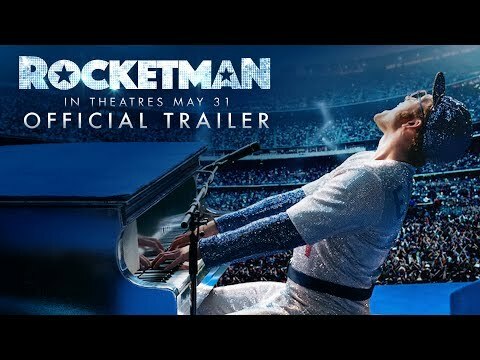 The upcoming Rocketman release date is May 24, 2019 in the UK and the US. Notify me when Rocketman Cinema is available.